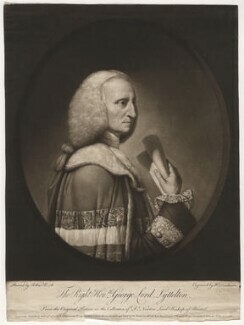 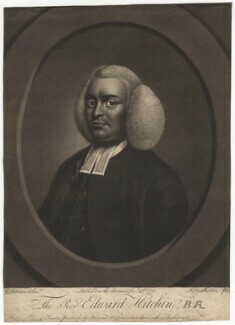 After an apprenticeship with mezzotint engraver William Pether, Dunkarton initially produced portraits in oils and crayons. 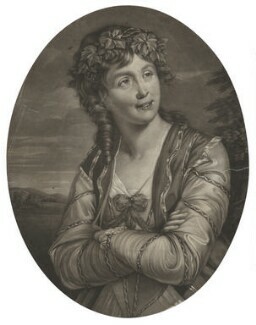 He exhibited these at the Royal Academy and the Society of Artists from 1774 until 1779, after which he concentrated on printmaking. 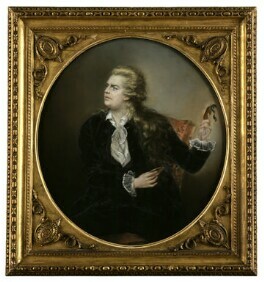 Dunkarton worked in a number of areas, including portraits, old master paintings, landscapes, and botanical subjects. 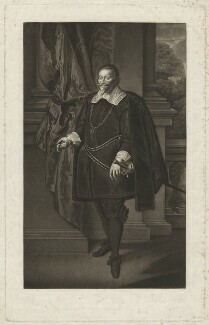 Between 1770 and 1811, he produced some forty-five mezzotint portraits, many on a large scale. 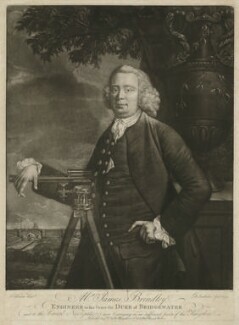 One of his last commissions was from J.M.W. 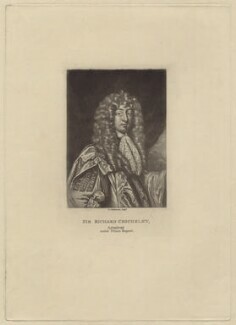 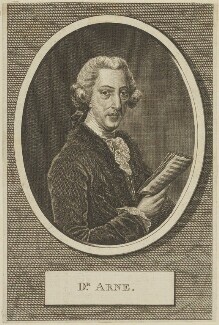 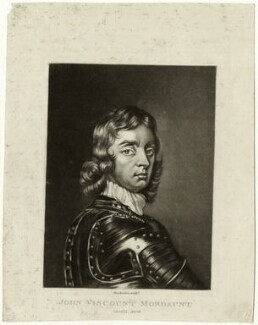 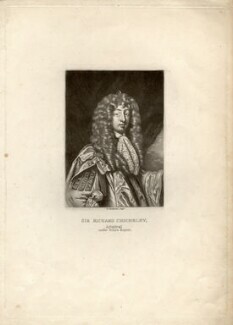 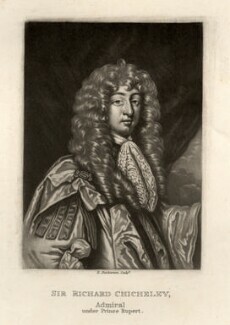 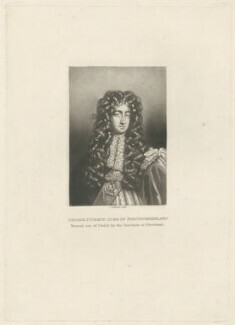 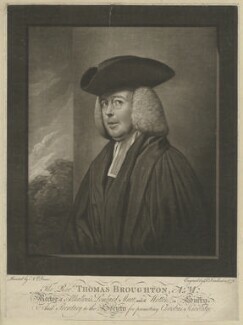 Turner, for whom he provided the mezzotint ground for five of the plates for his Liber Studiorum, published in 1811-12.